Rest assured that your child will have an advantage over the rest, because of the quality information, products, and training that will be given throughout our course instructions. There will only be small groups to give more individual one-on-one time, and they will be met with a positive-can-do attitude in each class! 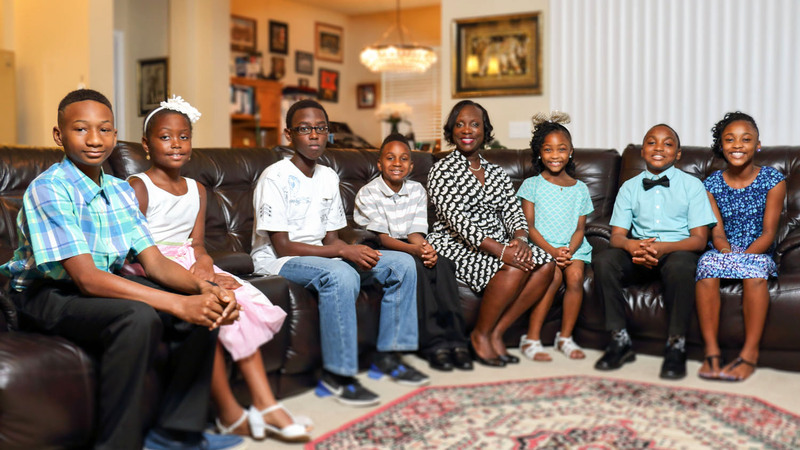 The Etiquette School of Refined Minds, Inc. was founded by Camala Townsend in 2016 as an etiquette and life-skills trainer for Pre-k through College aged girls and boys. Her philosophy is that, “All children deserve the opportunity to have a great start in life, and put their best foot forward!” With the ever-growing economic challenges in the United States today, parents are finding themselves working more days and longer hours than usual! Etiquette Refined is a course that will lend a helping hand when preparing children for life’s greatest challenges. We will educate children, teens, and young adults in the importance of knowing the appropriate and polite way to engage with an individual, culture, group, or organization. Etiquette is simply the polite way to conduct oneself in any given environment. 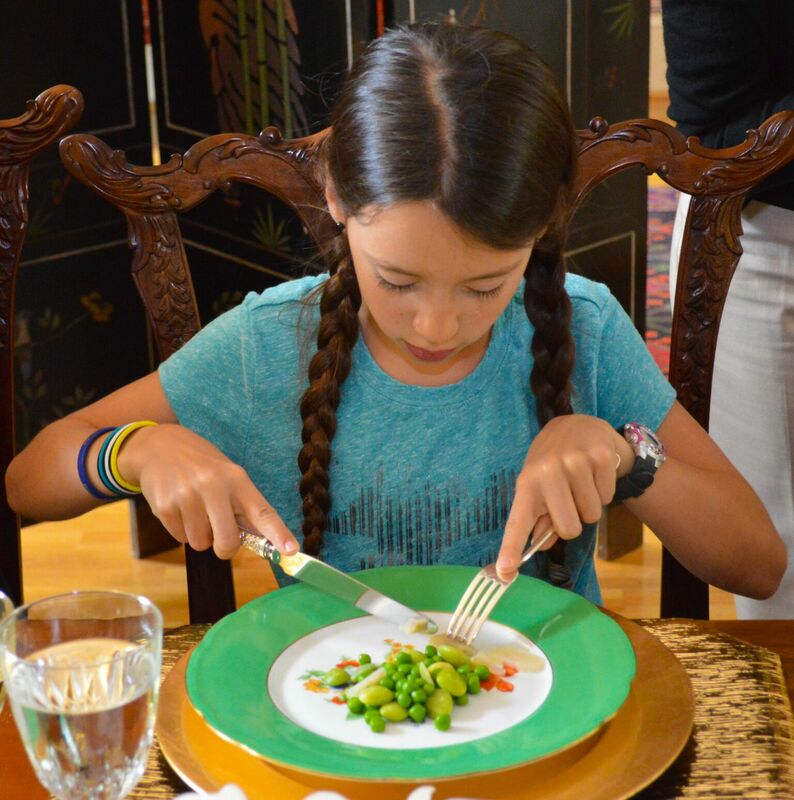 Etiquette Refined will prepare your child to represent themselves, their families, and later on in life, their organizations in a superior and dignified manner. Give your children a superior start in life! Invest in his or her ability to become the best person they can be! You will be confident that your child knows how to properly conduct themselves even when they are not with you. 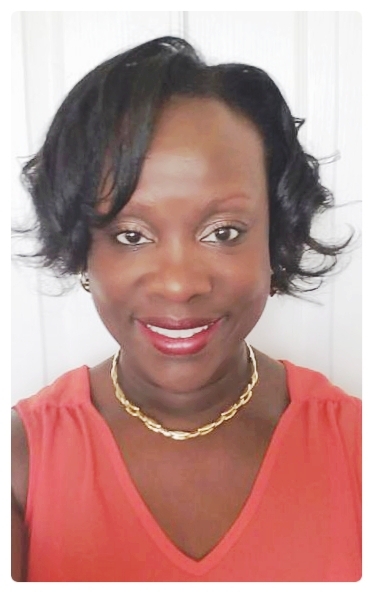 Etiquette professional, Camala Townsend founded The Etiquette School of Refined Minds, Inc. in 2016 as an etiquette and life-skills trainer for Pre-k through College aged girls and boys. A lifelong dream of hers to work alongside parents in the successful development of our children’s ability to conduct themselves with the utmost of social graces. Camala is a certified graduate of The American School of Protocol in Atlanta, Georgia and has a Master of Business Administration from Kaplan University. Camala, a retired veteran of the United States Army, served more than 20 years in the administration field and retired honorably in 2013. She has traveled extensively in places such as Cambodia, Laos, Thailand, Vietnam, Korea, Germany, China and more. She has also traveled to several states across the United States of America. And in her travels, what she learned most, was that all places were very similar when it comes to the necessity of learning the proper etiquette of any culture. It is a universal desire that all children are successfully established within their communities and cultural norms.